Concrete member, after properly placing, have to undergo curing. This term means providing a barrier against loosing moisture from concrete until an adequate temperature regime is maintained. The objective is to prevent formation of temperature gradient of high degree within the respective concrete. A sometimes special type of cement or admixture is used to facilitate gaining strength of concrete. One of them is super sulfated cement; in this case, the gaining of early strength is remarkably hampered under lower temperature. So concrete produced with super sulfated cement is greatly affected by improper and inadequate curing. The minimum required curing period for such concrete and normal concrete will be discussed in next post. Here we are discussing these topics according to BS 8110.
a. To avoid premature drying of concrete, especially by wind and solar radiation. b. 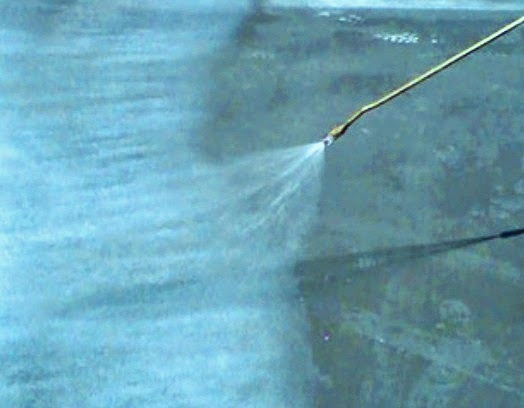 To avoid leaching out from concrete by flowing water and rain. c. To prevent rapid cooling of concrete during few days immediate after pacing.